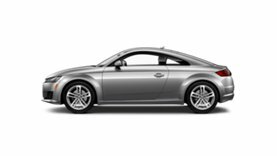 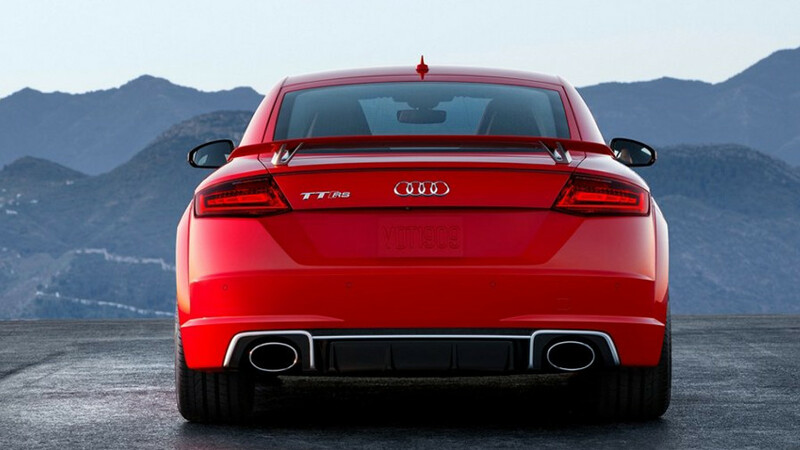 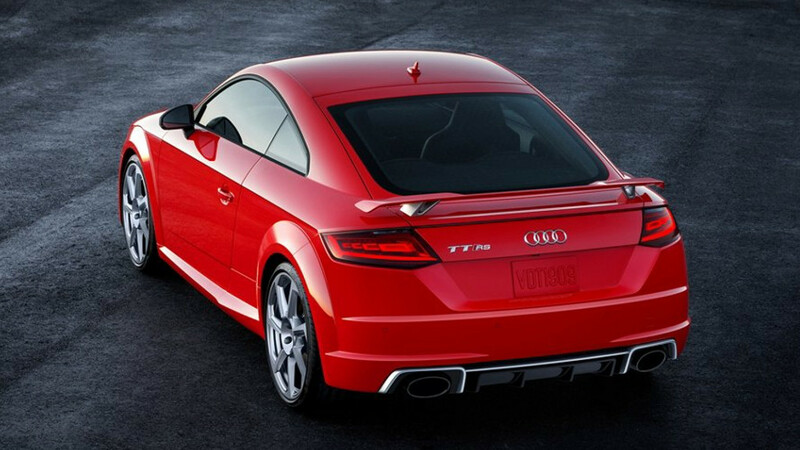 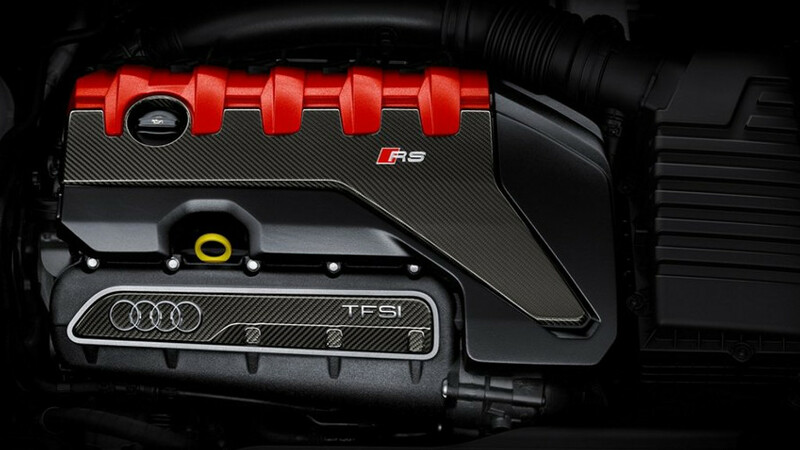 The aggressive exterior of the all-new TT RS draws you in, and the driver-oriented interior captivates the senses. 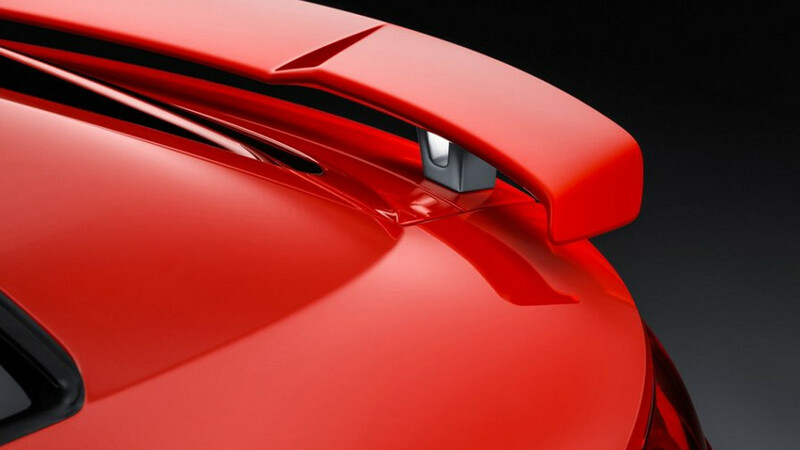 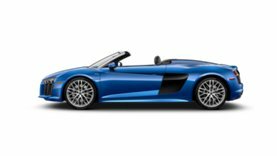 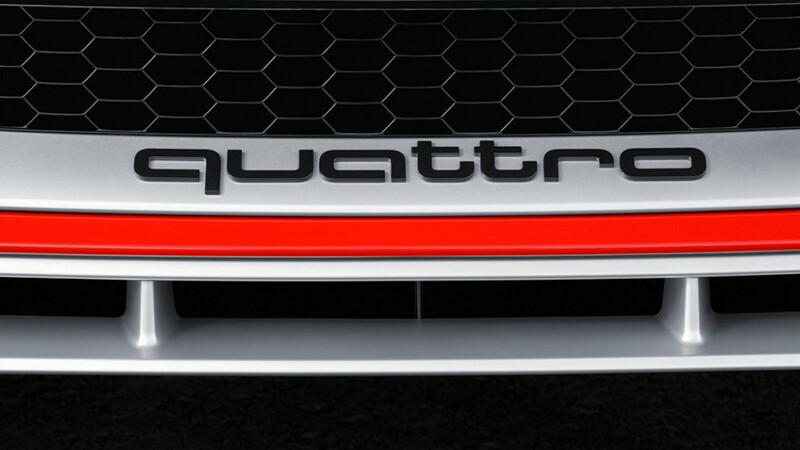 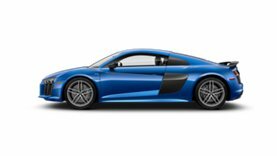 For the first time anywhere in the Audi lineup, available OLED rear taillights offer a visually impressive 3D design, while the cabin shares similarities with the Audi R8 featuring a three-spoke, flat-bottom multifunction sport steering wheel with integrated satellite buttons and more. 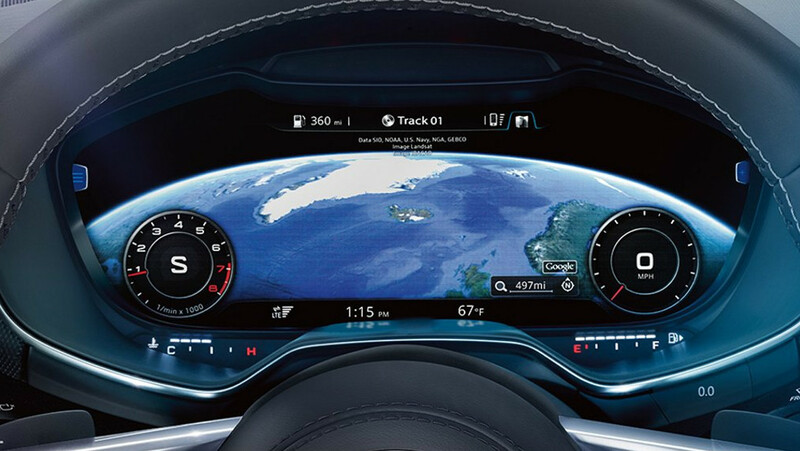 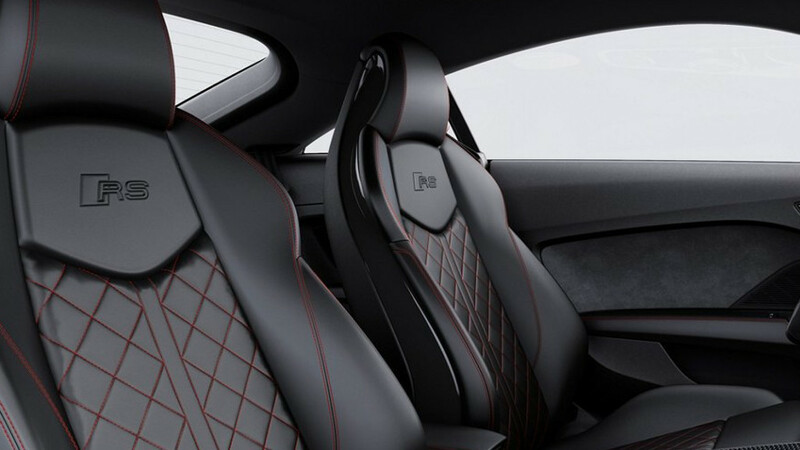 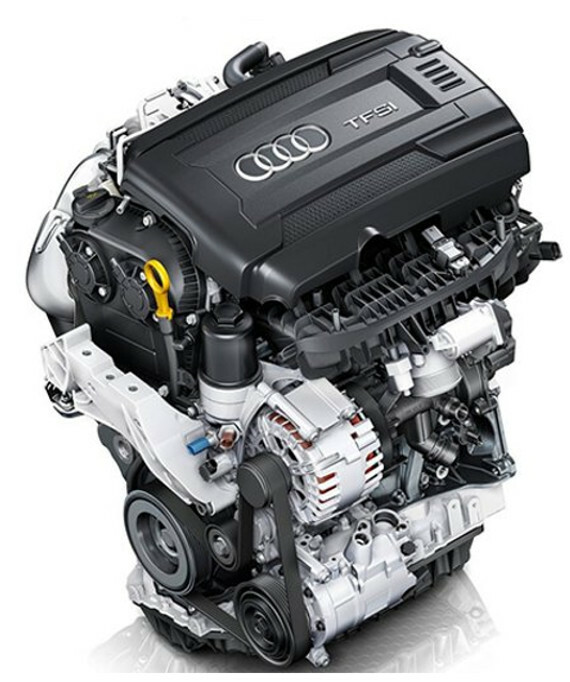 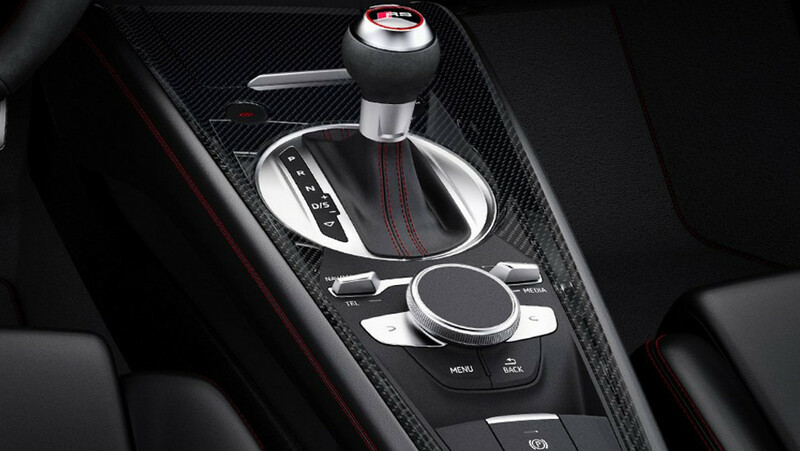 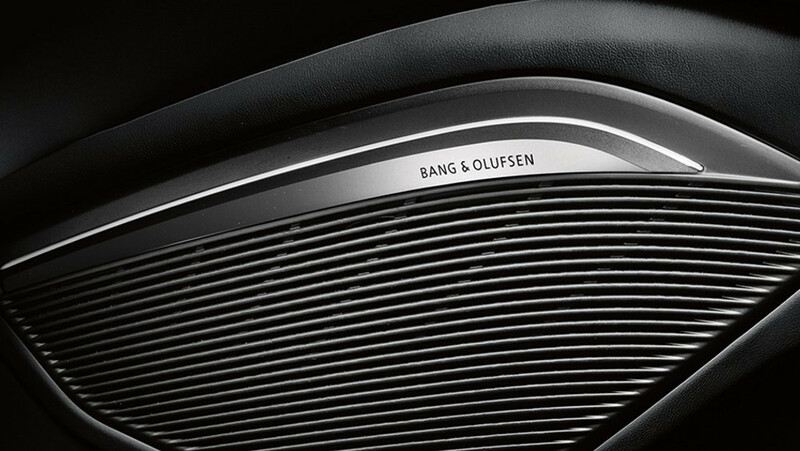 You can connect your Audi TT RS to your world with Audi connect®, an intuitive system that integrates sought after information like Google Earth, weather conditions and traffic information. 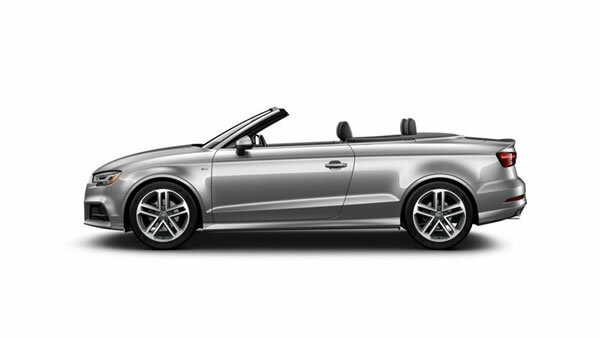 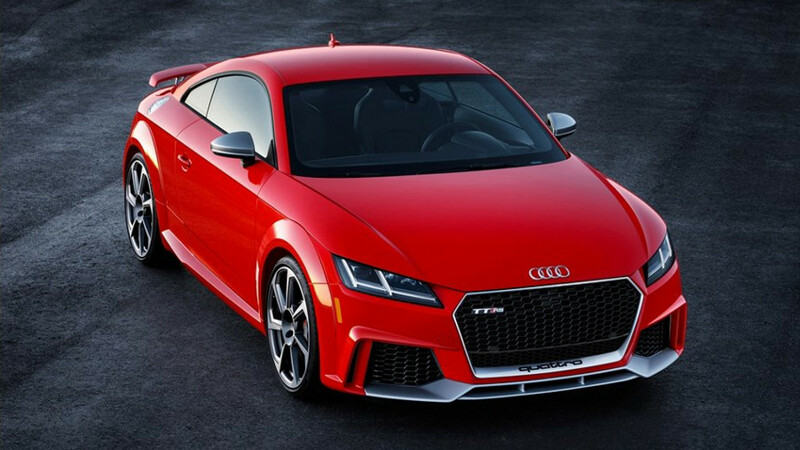 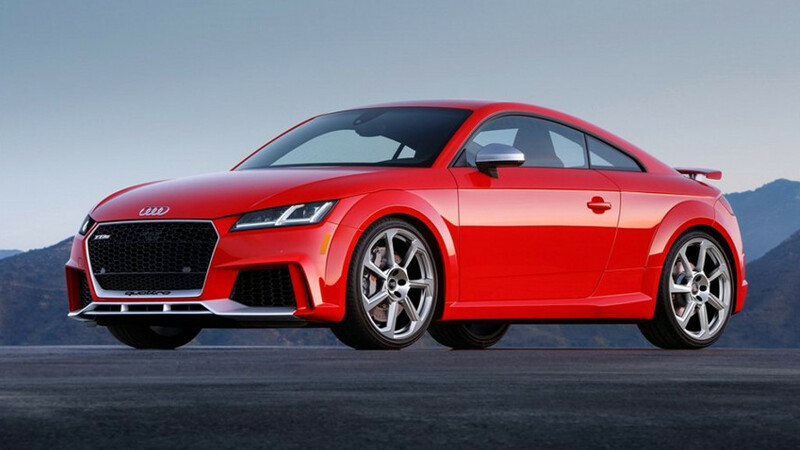 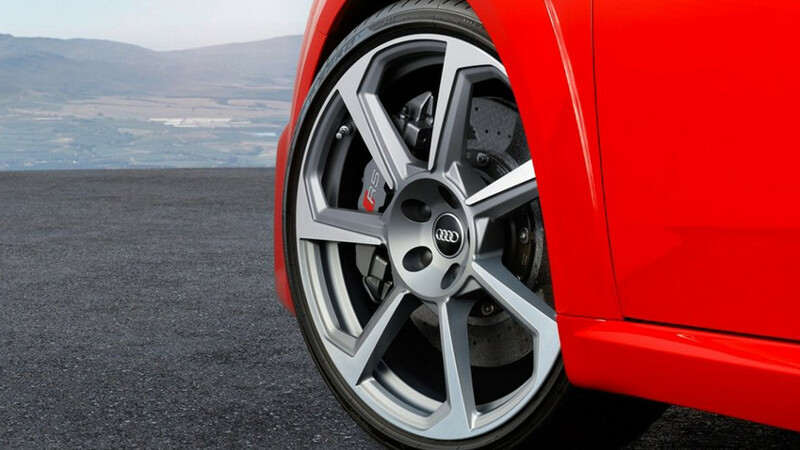 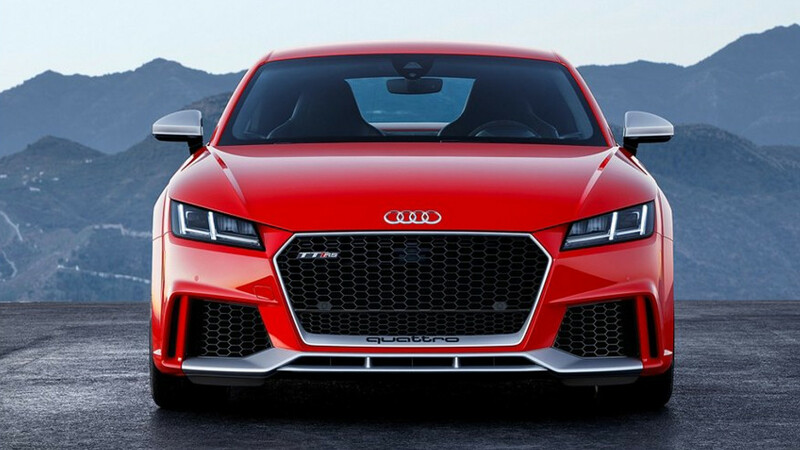 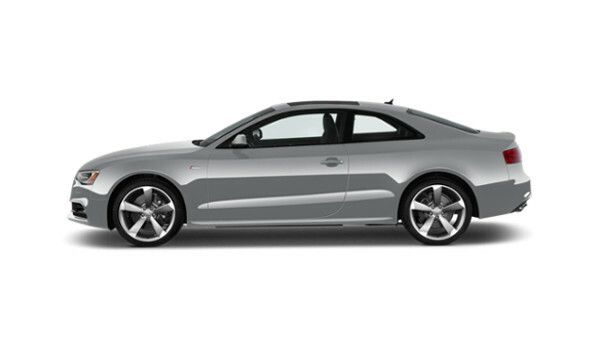 The Audi TT RS comes standard with a six-month trial subscription to Audi connect®, a Wi-Fi hotspot and more. 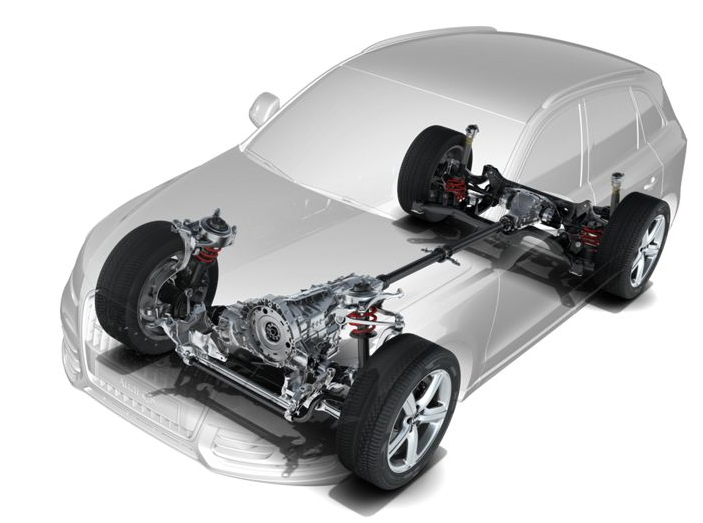 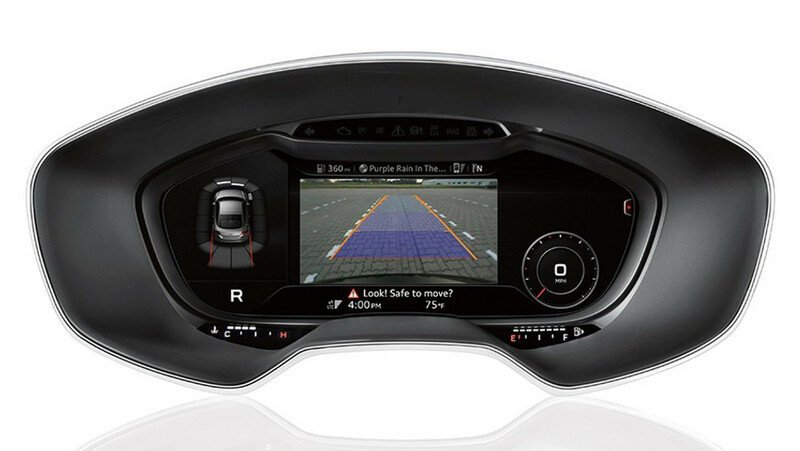 Combined with in-vehicle 4G LTE® connectivity, getting connected has never been easier. 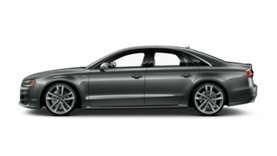 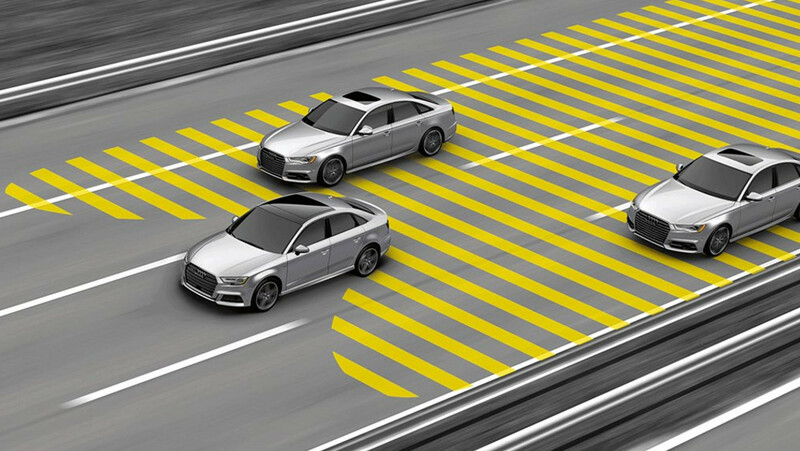 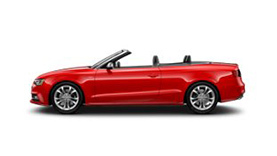 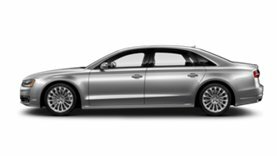 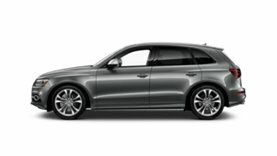 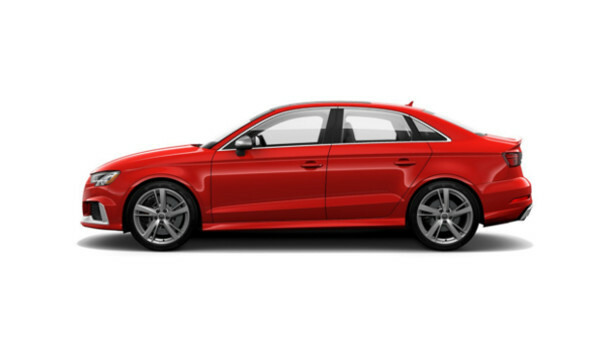 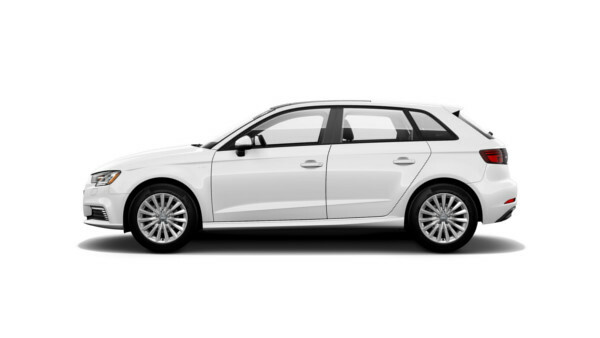 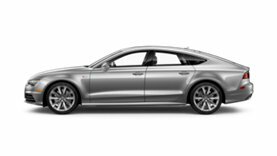 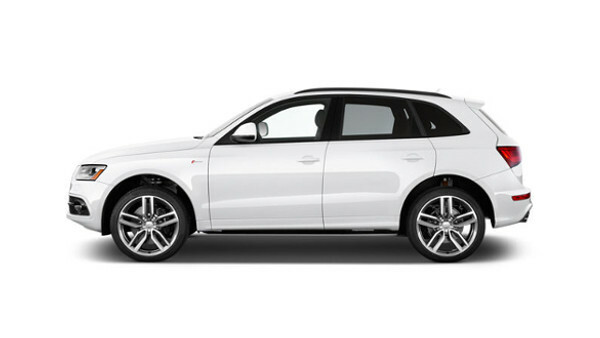 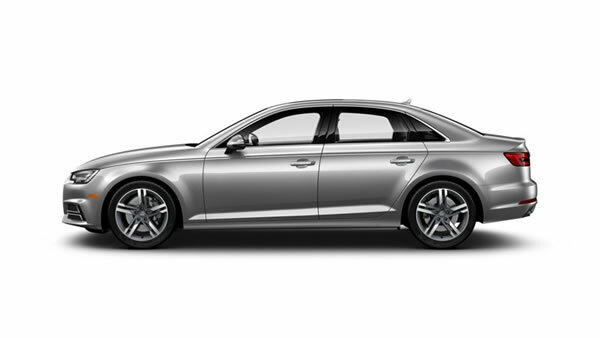 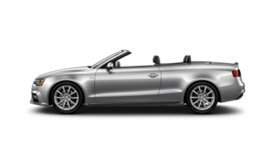 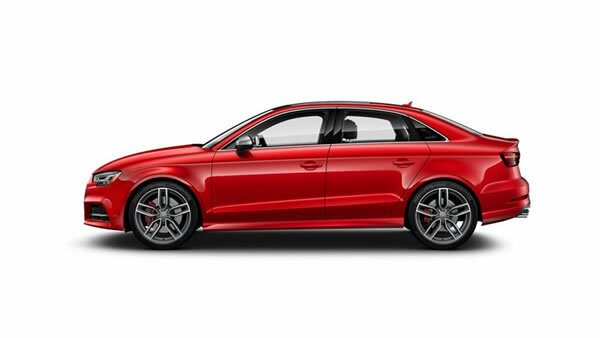 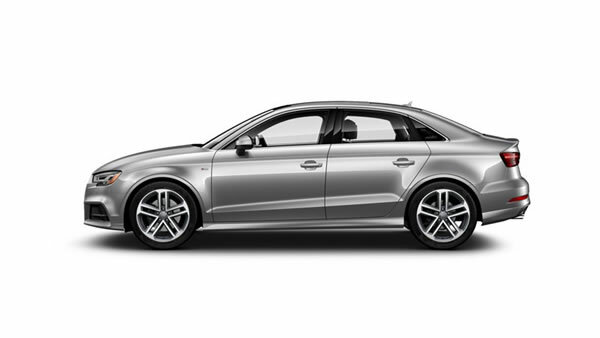 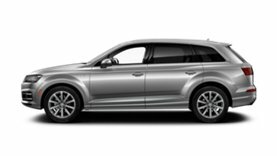 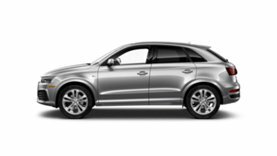 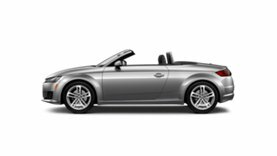 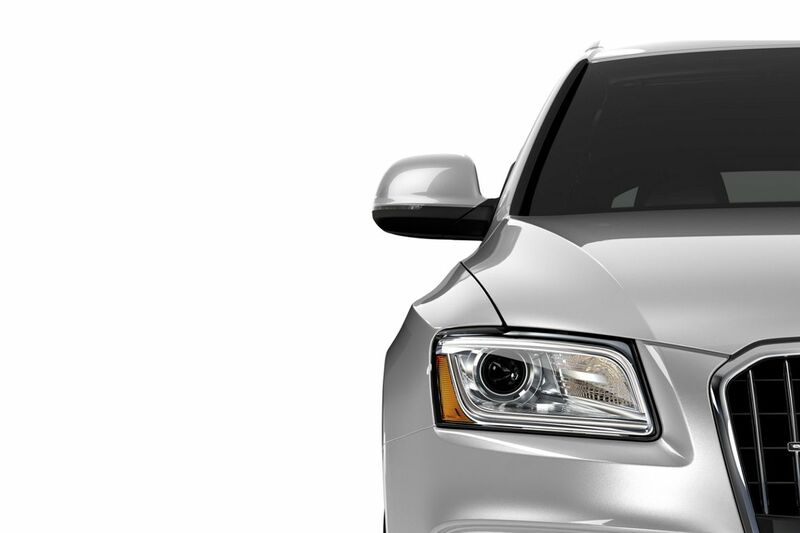 The available Audi side assist system uses radar sensors and visual warnings to help alert you when a vehicle is in your blind spot.